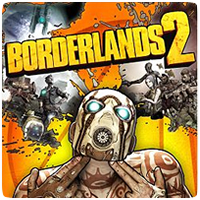 Off-screen footage of Borderlands 2 has emerged from GDC showing the game running on a PS Vita. The 4 minute footage shows what looks like a near complete build of the game, but one that can do with a bit more work. IGN has confirmed that game has a choppy framerate and and occasionally freezes. 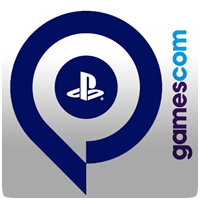 At Sony’s Gamescom press conference, the PS Vita officially got a price cut in Europe and North America. The portable console’s RRP has been dropped to $199 / €199. In addition to the price cut, several new titles were also announced for the PS Vita, including Borderlands 2 and Football Manager 2014.